Some people believe that carpet cleaning is as simple as running a vacuum over it every once in a while. But any professional carpet cleaner in London will tell you that there is more to keeping a carpet clean than this. In fact there are several things you can do in order to protect your carpet and ensure that it stays clean for longer. The first is to clean it on a regular basis. By carrying out regular maintenance on your carpet, you will avoid dirt, dust and stains from building up and this means that you will avoid those carpet cleaning prices. You should never rub a carpet stain either. 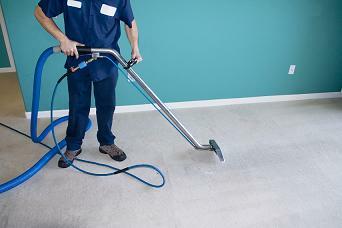 This can make it smear and it will also wear down and weaken the fibres of the carpet. You need to deal with stains really carefully and thoroughly to ensure that they don’t keep reappearing. If you are cleaning a stain, then don’t use a hairdryer to dry it with. This can be tempting as you may be in a rush to try and get the stain dealt with, but you must avoid the temptation and taking the quick route because this could permanently seal the stain into the carpet. But as well as being careful to maintain your carpet as best you can, you should also ensure that you employ a carpet cleaning company London that can deep clean your carpet when it is needed. Hiring domestic cleaning companies that specialise in carpet cleaning services London will ensure that your carpet gets the best treatment. 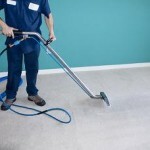 Allowing professional carpet cleaners to work their magic will mean that your carpet will last a lot longer.